A Campground for Nature Lovers. Get back to the basics at this family-friendly campground in the heart of Paradise Valley. 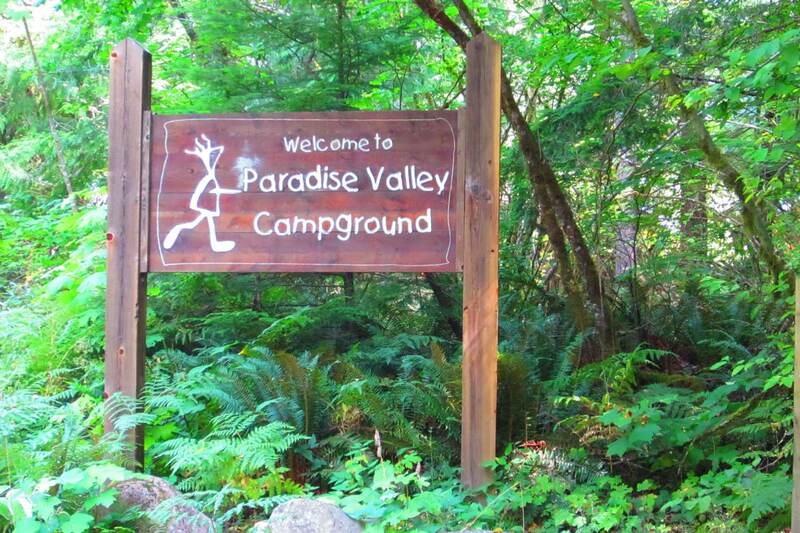 Located on a private 28-acre nature park, Paradise Valley Campground offers an authentic camping experience in its most simple form. Choose from one of its private wilderness sites as you unplug and reconnect with nature. Or, reserve one of 14 full hookup RV sites. Amenities include washrooms, showers and easy access to climbing, bouldering, kayaking, fishing, birding, hiking, biking, and much more.